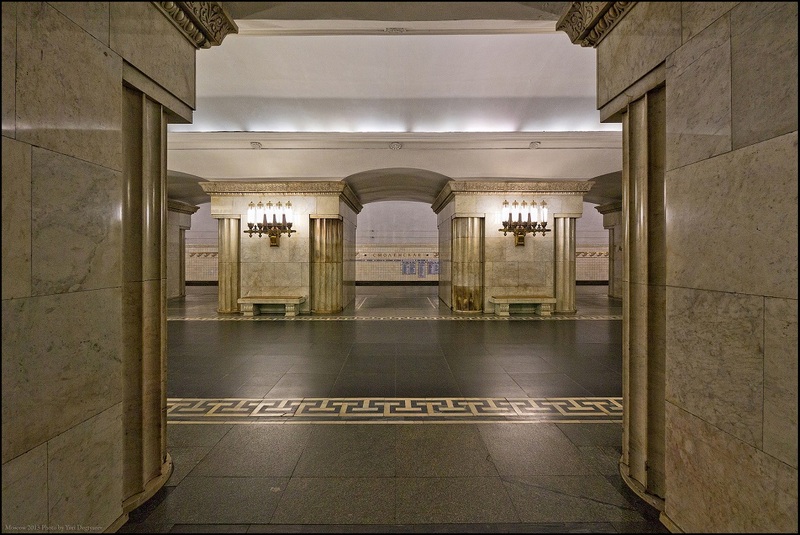 Smolenskaya station of Arbatsko-Pokrovskaya (dark-blue) metro line will be closed in the morning during six weeks due to repairs of the escalators. Passengers will not be able to enter the station on weekdays from 08.30 to 10.00. The escalators will work only for exit. All the other time the station will operate normally. These limitations will be held until December 9. Passengers can access the subway through the station Smolenskaya of Filevskaya (blue) line.